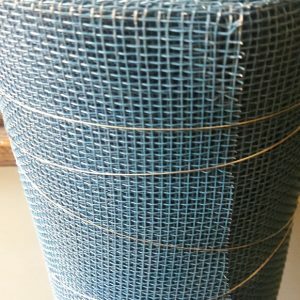 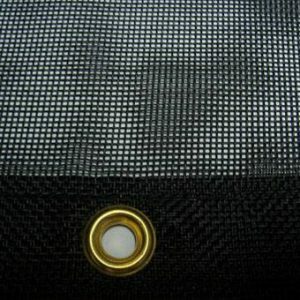 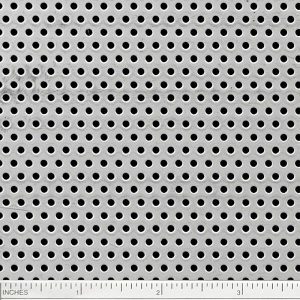 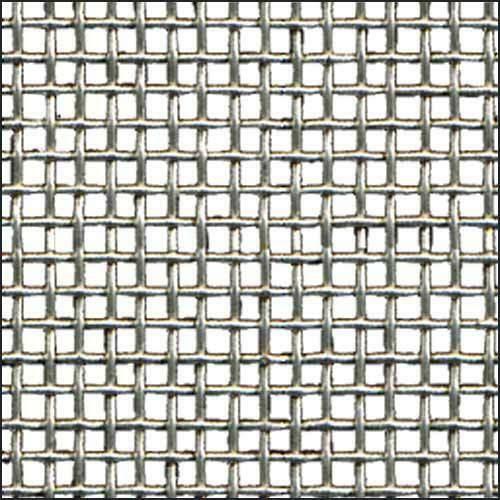 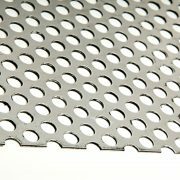 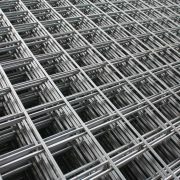 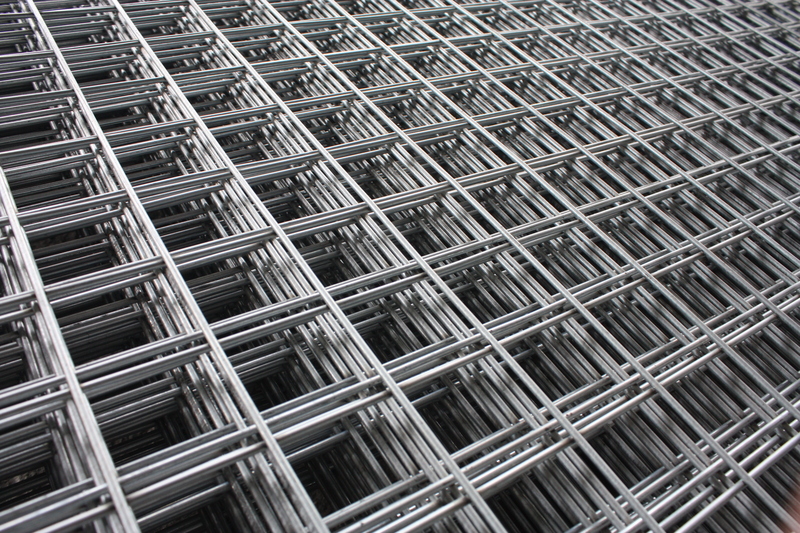 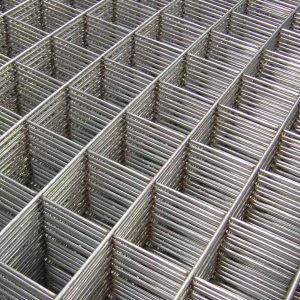 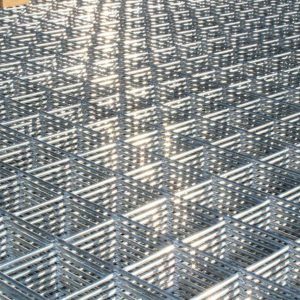 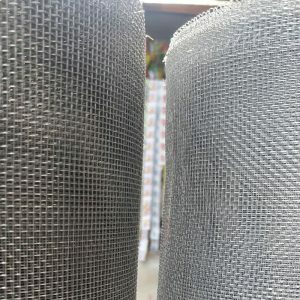 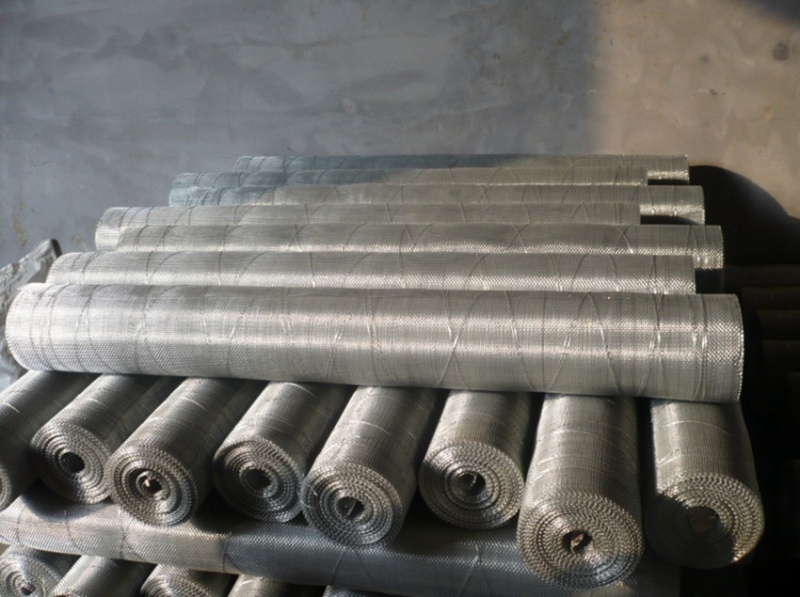 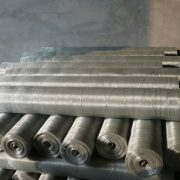 We are an unmatched and most popular entity, engaged in manufacturing, exporting and supplying a wide range of GI Wire Mesh.The offered mesh is efficiently manufactured by making use of superior grade raw materials with the help of latest techniques in line with set industry standards. 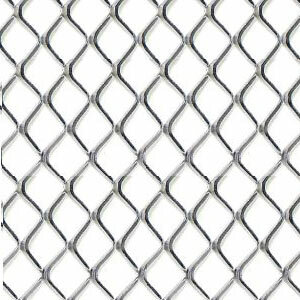 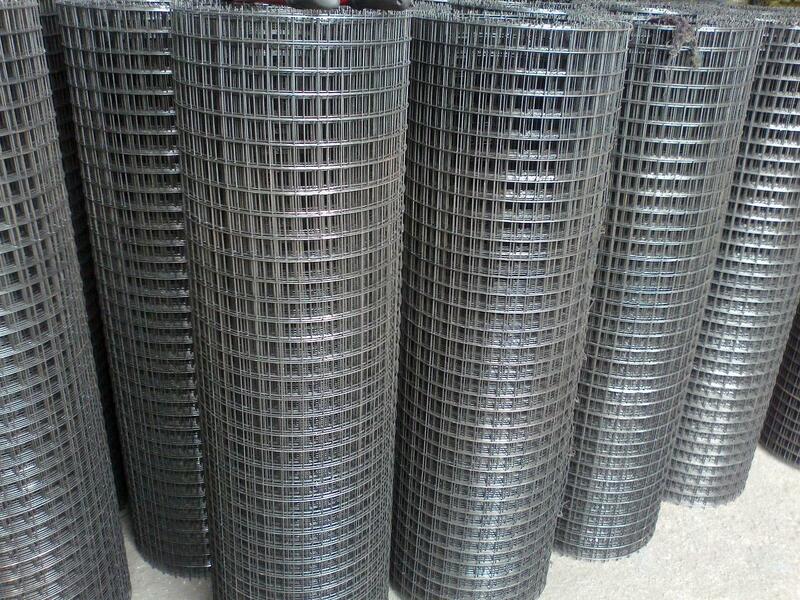 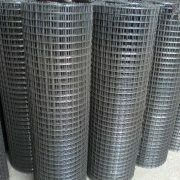 The provided mesh is massively used at railway stations, construction sites, warehouses, etc for serving thee purpose of security. 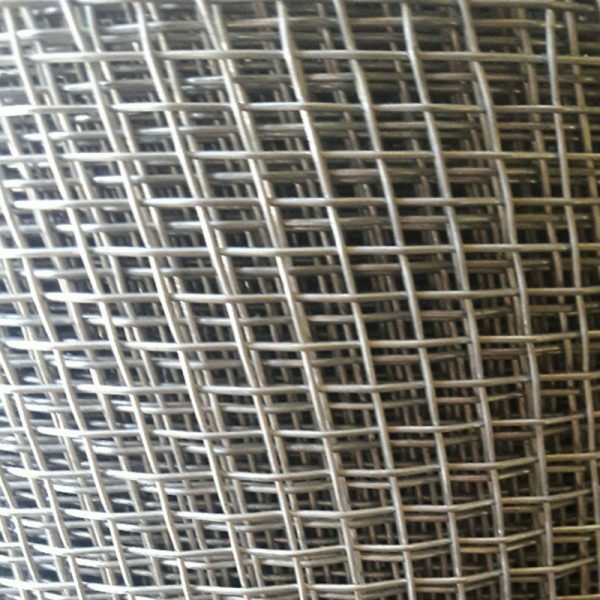 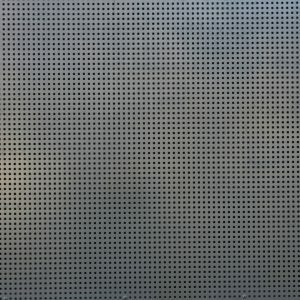 Furthermore, we provide the offered GI Wire Mesh can be availed by our clients at industry leading prices. 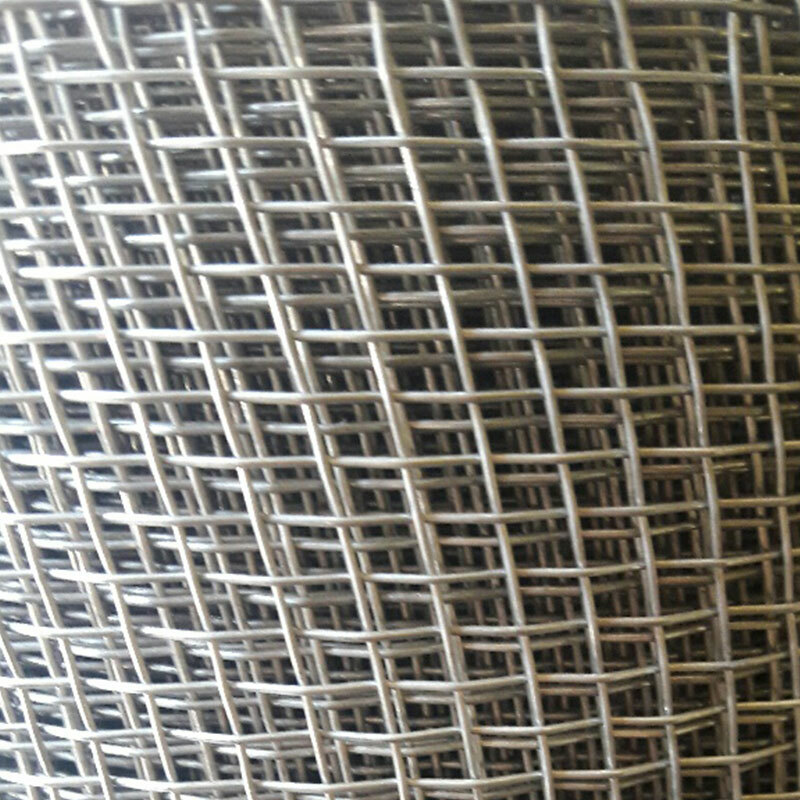 a) These are mostly manufactured from G.I Wires of 6G to 18G. 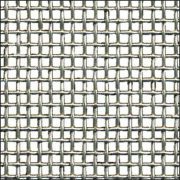 Wire from 1/4″ mesh to 6″ meshes of unlimited heights and lenghts.